President of Sri Lanka Mahinda Rajpaksa has sent a congratulatory message to Fiji’s newly elected Prime Minister Voreqe Bainimarama. He said: “On behalf of the Government and people of Sri Lanka, I have great pleasure in congratulating Your Excellency on your election as the Prime Minister of the Republic of Fiji. Mr Rajapaksa said he looked forward to working closely with Mr Bainimarama and at the same time deepening the engagement and building on the close and cordial relations that exits between the two countries. “I am confident that the bonds of friendship and co-operation between Sri Lanka and Fiji will be further strengthened for the mutual benefit of our two peoples under your leadership in this new tenure of office. “Please accept my sincere good wishes for a succesful tenure of office,” he said. 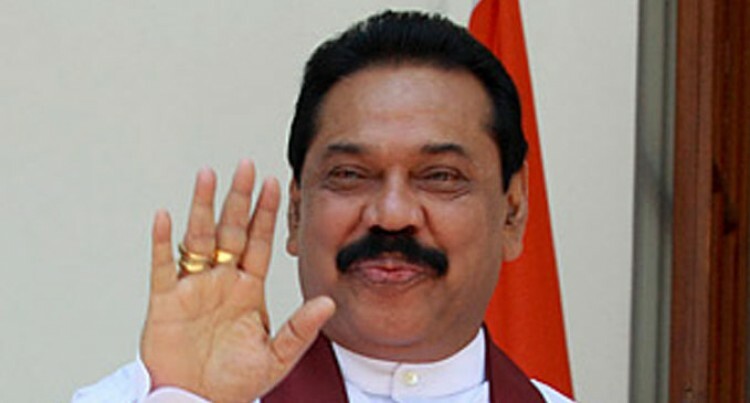 Mr Rajapaksa is also President of the Commonwealth.